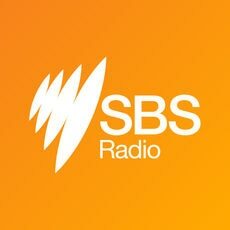 Listen out for SBS Radio's new sound from Monday 7 December. We will be sounding different from next week on SBS Radio – and we think you’ll like it! 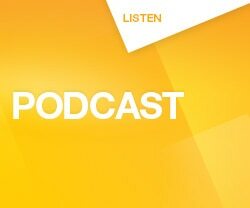 For 40 years SBS Radio has been a trusted source of news, information and inspired conversations. Throughout 2015 we've looked back at our pioneering history and heard the voices and sounds that shaped Australia. Now we're looking ahead to the next 40 years - getting ready to introduce a fresh soundtrack into our programs. It's optimistic, brave and curious – just like us! As ever, we’re eager to know what you think.